Harry Shapland Colt is arguably the finest golf course architect who ever lived. He and his partners created courses at more than 300 clubs in 24 countries worldwide. Harry Colt might be described as the founder of golf course architecture in the British Isles; golf obviously existed before he came along, but it was a game of straight lines and sharp angles. He softened those lines, introduced curves, and long before the art of pacing courses came into being, created visual challenges to tease and intrigue the golfer. Above all, he was the first to appreciate how golf could be a delightful walk through beautiful vistas. Colt was a lawyer by training, but during his time at Cambridge enjoyed success at this relatively new game - he was Captain of the University side in 1889 - and soon left chambers behind to pursue a life in the game. He was one of the founders of Rye Golf Club in East Sussex, his first employment in chambers having been at Hastings. It was he who laid the course out there through the Camber sandhills and sparked a fascination for turning rugged landscapes into golfing treasures. 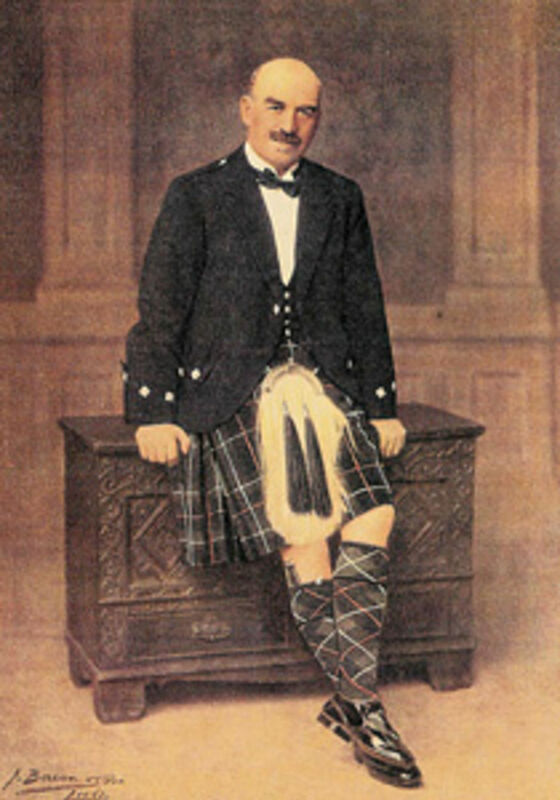 In 1895 he helped design the Rye Golf Course and became its Honorary Secretary in 1895. 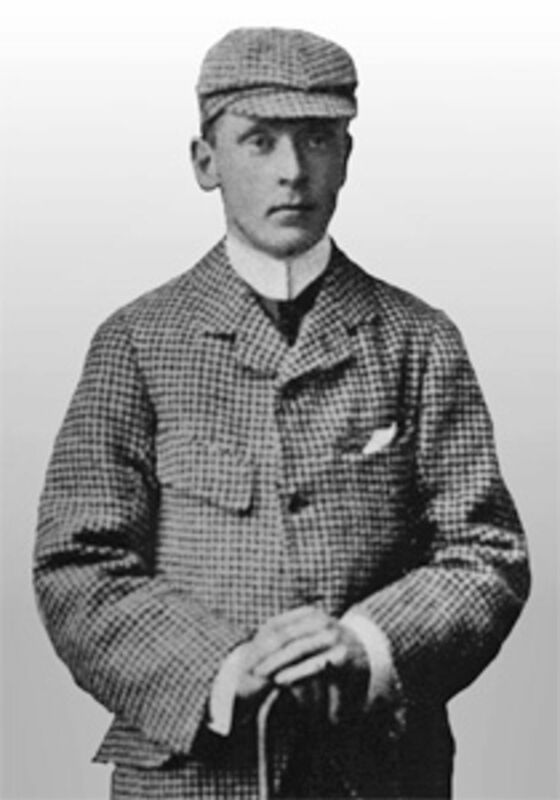 In 1897 he became a Founder Member of the Royal & Ancient Rules of Golf Committee. After being honorary secretary there for a few years, he became the first secretary at the new Sunningdale Golf Club, which had opened up at the turn of the century with a Willie Park Jnr course. But design was his love and passion, and after nine increasingly absent years on different projects, he finally set forth on a life as a full time golf architect just before the First World War. Colt principally concentrated his efforts in the UK, his time almost equally divided between new commissions and revising existing, but rather ordinary golfing layouts. By the time he had finished, he had left his mark in part or in whole on some 300 of Britain's most cherished courses. At the seaside in addition to Rye, he gave us Royal Lytham & St Annes, Royal Portrush, Co Sligo and much of the character and current layout of the Honourable Company's pride & joy at Muirfield. Inland we have those jewels of the Surrey & Berkshire sand belt: the New Course at Sunningdale, Swinley Forest and Wentworth, plus many others throughout the Home Counties, such as Stoke Poges, Denham, Beaconsfield and Camberley Heath. He also left his mark on the Continent with those gems at St Germain, just outside Paris, Pedrena in Northern Spain and Kennemar in Holland. As his renown grew, so he was asked to travel to many parts of the world, but usually chose to send his able lieutenants. Hugh Alison would work extensively in North America, but is perhaps best known for laying out the first courses in Japan. J.S.F. Morrison would carry the company's banner into Continental Europe. And when a call came for some help way down in Australia in the mid 1920s, he sent his newest associate, Alister Mackenzie. Mackenzie built his reputation in the sandy wastes to the south of Melbourne, and went on to glory at Cypress Point in California, and finally Augusta with the great Bobby Jones. Many of the clubs where he designed courses are regarded as leading Golf venues throughout the world. Whilst the venues have preserved their place at the forefront of golf on an individual basis, HS Colt has received little recognition for his work. A complete list can been seen on the Colt Association website. It is of interest that The Open Championship has been played on a Colt designed or remodelled course no less than 47 times since 1910. Thanks to both Hertford King & Kelly Ford at the Harry Colt Association for providing the text and images on this page.